Texting is the new wave of client communication. Americans are texting more than ever. 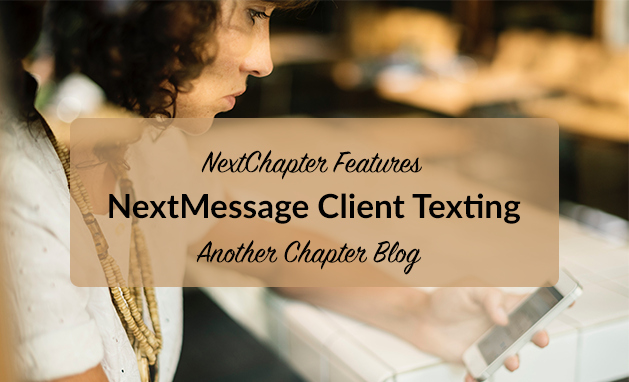 Communicate better and more efficiently with your clients with NextMessage, NextChapter’s Client Texting & Notification System. Scott Bell is a tech-savvy attorney in Bakersfield, California with a passion for bankruptcy law and legal technology. Experienced and well-versed in the industry, Scott Bell is one of California’s best bankruptcy attorneys. Save time preparing and filing you Chapter 13 cases by purchasing the Chapter 13 Package for your district today! 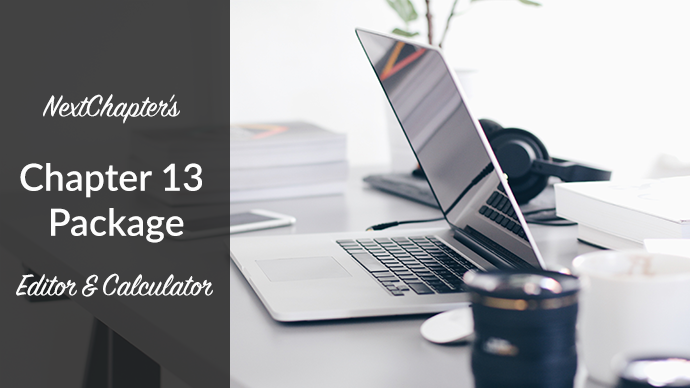 NextChapter’s Chapter 13 Package includes several time-saving tools that will make your firm more efficient. Colin is one of NextChapter’s awesome sales associates! He talks to many potential and new customers about getting them setup on NextChapter. 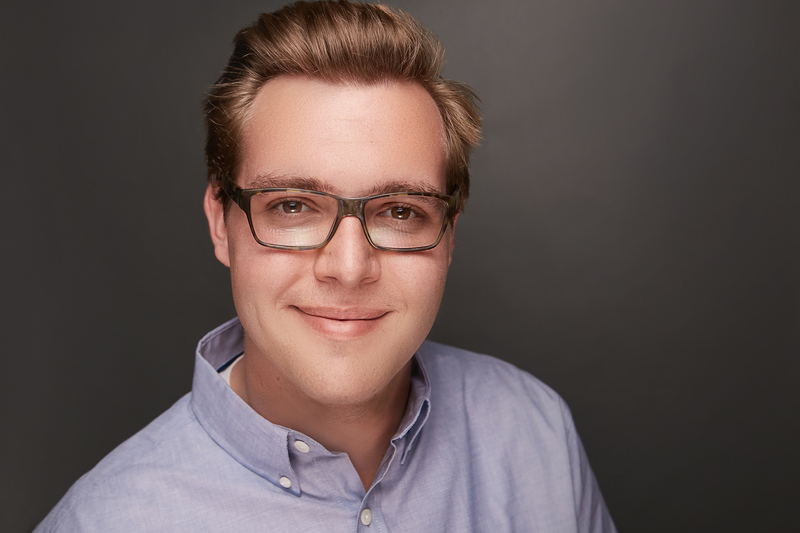 If you’ve had the pleasure of chatting with Colin via email, a phone call, or even a live webinar, you know how helpful he is. Being an attorney can be stressful and involve late nights working on cases - but you endure it because you love what you do. Understanding the importance of your health & wellness will aid your personal life and make your career soar. 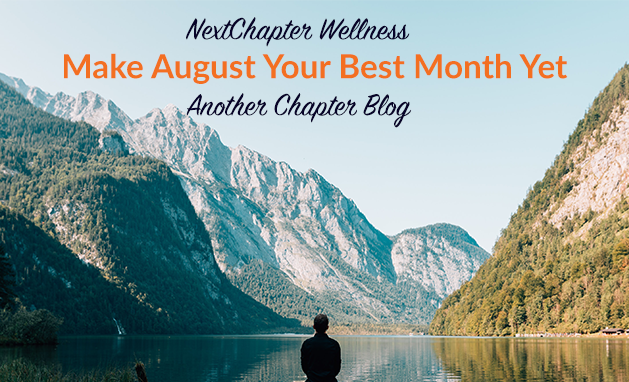 Make August your best month yet with the following tips.